Let’s take a moment to appreciate the value of a good timing split. It’s simple but it can affect your racing mindset in a big way. How far am I from the guy up the road? Is the time gap increasing or decreasing? Did someone put 27 minutes into me on the bike? (Yes, that has actually happened to me before. Andrew Starykowicz I’m looking at you). 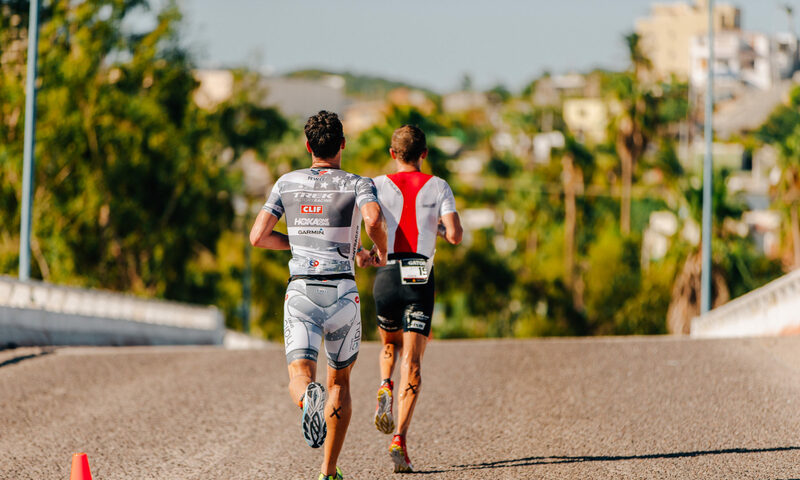 Fast forward to the 85km mark of the bike course in Cartagena – admittedly I got excited when a lady on the side of the road cupped her hands to her mouth as if she had something important to yell at me. Finally, a timing split! How much time has TJ Tollakson put into me in the last 50km of riding? “Vamos, papi!” She yelled, anticlimactically. Thank you but… not what I was hoping for. A few minutes later a man visibly looked at his watch and ran closer to where I was going to pass by. “Muy bien!” he exclaimed. Again, thanks, but not helpful. Finally I arrive at T2, hop off my bike and EVERYONE has a time split for me. Now let’s take a moment to talk about accurate time splits. Everyone knows how to give a time split, they just don’t know how to time a time split. And that’s really the most important part of the time split – the timing part. Anybody can just give ’em! (That last part is best read in Jerry Seinfeld voice). A somewhat topical Seinfeld clip is always welcomed at kevincollington.com. It was a straight out-and-back course in Cartagena. The first half took 1 hr 9 minutes while the back half took less than an hour. At least I know that I am anywhere between two and five minutes behind Mr. Tollakson heading into 21 kilometers of running. So you’re saying there’s a chance! Now let’s talk about a timing split success story: to the gentleman at the 9km mark of the run course who looked at his phone and yelled “56 seconds,” you’re the real MVP. That’s WAY too specific to be a guess, and I got super excited that I was about to hit the lead of the race. Sure enough two kilometers later I caught TJ. At this point I would normally say I cruised in for the win but the German athlete Horst Reichel was running quite well behind me. The rest of the race played out as a full gas effort all the way to the line to grab my third 70.3 win of 2017. 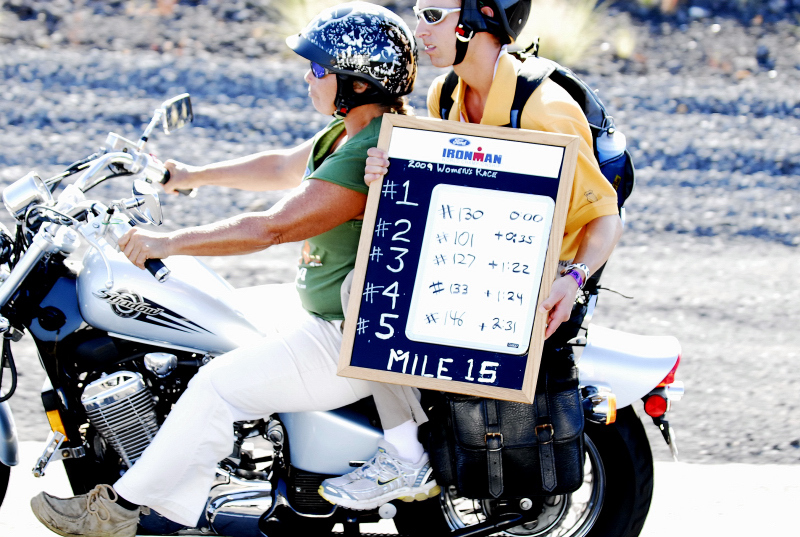 The gold standard of timing splits in our sport at Ironman Kona. My face when I exit the water after 1900 meters of swimming in 86 degree water. 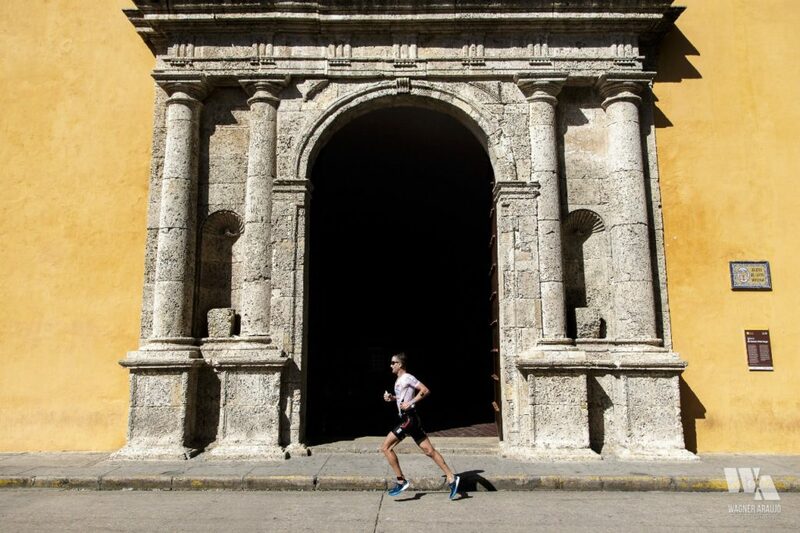 It was 103F ‘real feel’ on the run but the shaded streets of Old Town Cartagena kept a majority of the run course feeling cool. 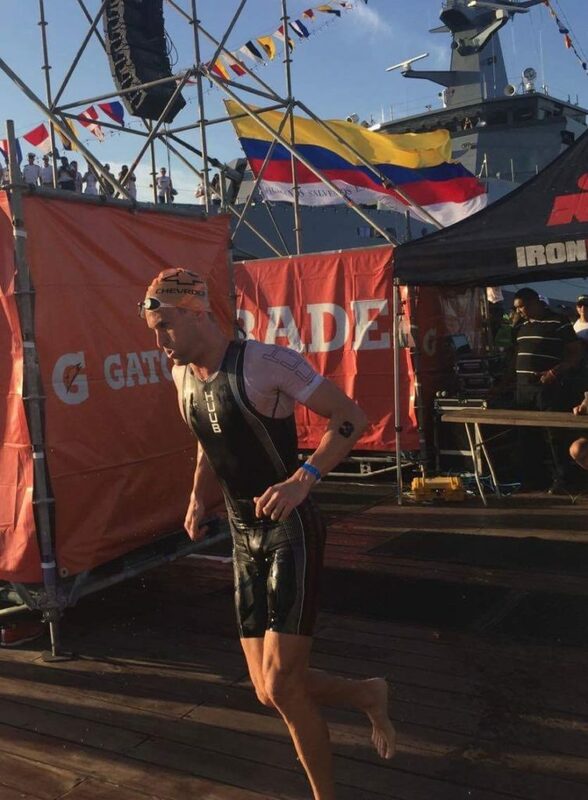 1) A non-negotiable commitment to the front pack swim. 2) Continuing to bring my cycling up to the demands of competition. 3) Running well off very hard cycling efforts. It sounds simple but it isn’t easy. Having Matt Dixon, Paul Buick and the whole purplepatch crew in my corner certainly helps. And lastly a thanks to my sponsors. 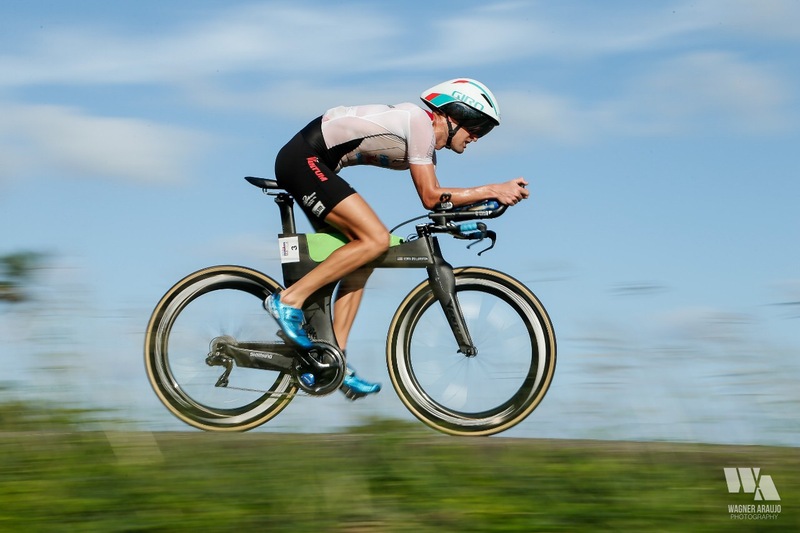 Hoka One One, Ventum, Shimano, ISM Saddles, HUUB Design, First Endurance, and The New York Athletic Club – thanks for supporting me both on and off the race course and helping me do what I do. 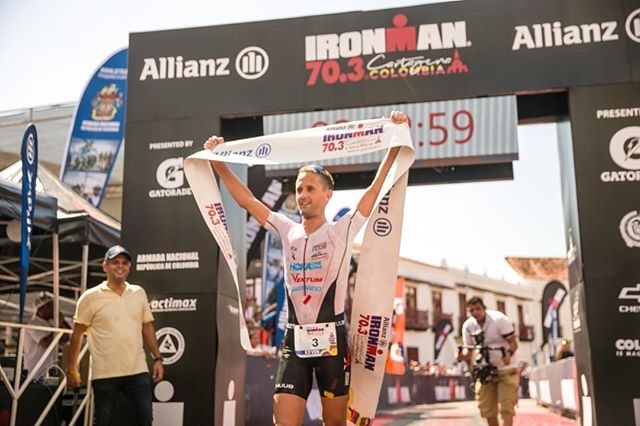 It’s an honor to have your logos on my race kit and represent you in sport! And a special thank you to Boulder Sports Chiropractic for taking me in after my crash in Challenge Iceland and helping my shoulder get back to full health. The second half of the season wouldn’t have happened without you. Happy New Year! Thanks for reading. See you in 2018.